We are Shooting photos and Product! 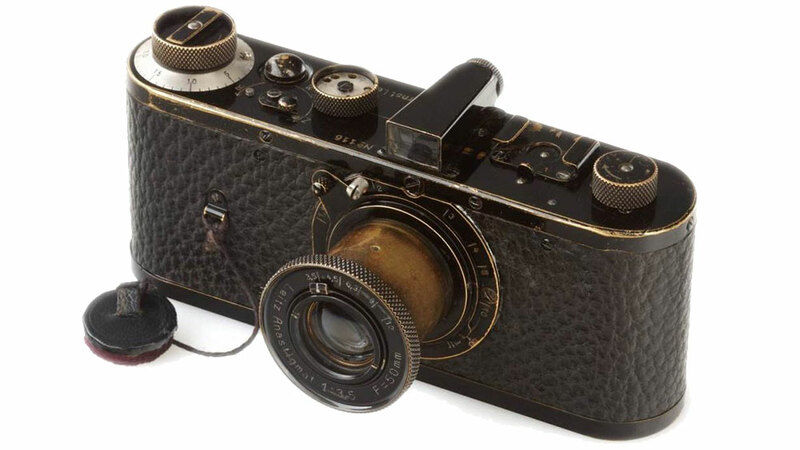 Yes, of course, but we don't use the camera you see above see above camera 1923 production of the world's most expensive Leica model is a camera. That's not actually the issue here is about the photo shoot. First of all it should be said, if your mobile phone can be pulled or products with photos and I can use on my website if you are on the contact page you can leave in your logic. The majority of the photo shoot is divided into many different subgroups. These are related by typing text for a long time, we don't want to get to know anyway. yklaşık 20 separate groups, including the air special photo shoot.